The BRUSH is the stuff - Soap & Glory's 7-SIDED FAN FLARE-180™ brush with a V-groove to lay down volume & intensity, and a network of combing & curling surfaces to give length, definition and DRAMA. Featuring strength-building COLLAGEN* PRE-PEPTIDES, LONG-STRETCH POLYMERS that wrap lashes in a flexible, lengthening film and NO FLAKE24 all-day wear technology, prepare yourself for TOTAL LASH LIFT-OFF! The gold packaging of the mascara tube is very YSL. 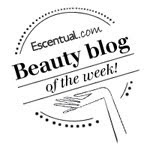 The wand is quite long so can make it hard to handle and reach into those innermost lashes... 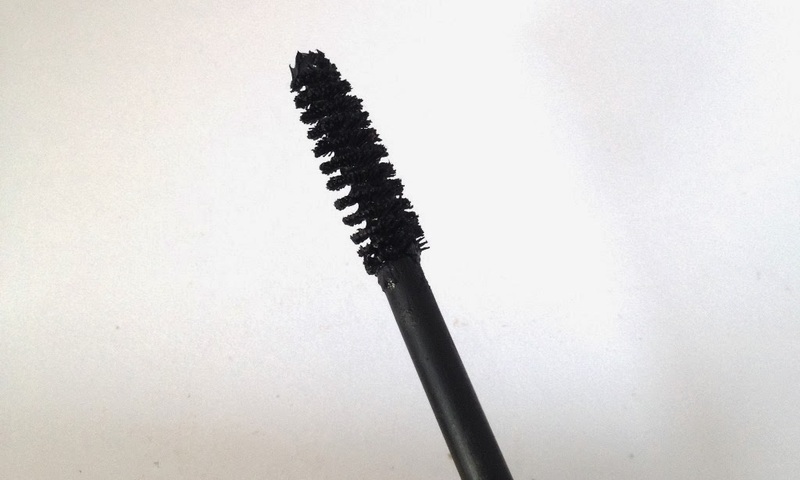 The mascara formula is not too wet or dry. For dramatic doll-like lashes, apply the first sweep of Thick & Fast High-Definition Collagen Coat Mascara with the V-Groove side for volume, then roll the brush from roots to tips for length and curl. I find that the mascara does indeed lengthen and curl my lashes rather impressively which you can see below. The lashes are separated well, however I personally would have preferred my lashes to look slightly thicker than the results that this mascara has given. 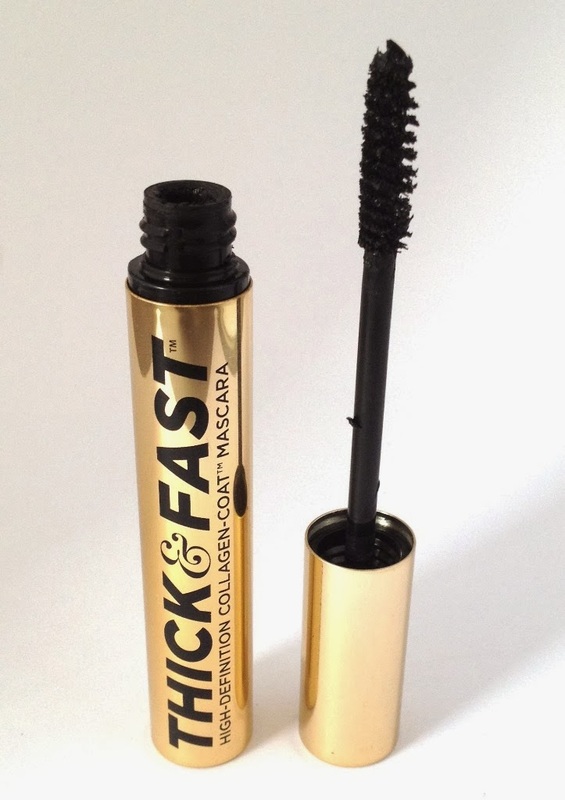 You can go over lashes with several coats of mascara without clumping and lashes are left feeling silky soft. I like it but I am not wowed by it so unlikely to repurchase as I prefer other mascaras I have tried. Soap & Glory Thick & Fast HD Mascara costs £10.50. I am wearing shade Film Noir. I love how this looks, I don't like thick lashes, these are so long and dramatic!